The search to find the perfect floor covering often ends when homeowners come across waterproof flooring. Each homeowner has a list, whether written down or in a mental note, of specific requirements they are looking for in a floor covering. The good news is, most of those needs are met in this one product line. From stunning good looks to functional durability and everything in between, you’ll be amazing at the offerings in this line. You owe it to yourself to take the time to find out more, learning whether this is the perfect flooring for you. Crimson Carpet and Flooring makes customer service a number one priority. Making sure your every need is met is important to you, so it’s just as important to us. 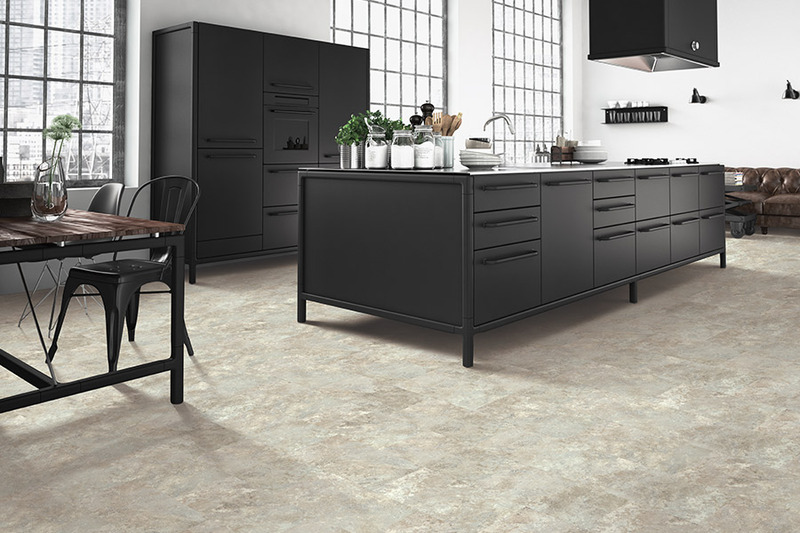 We will get to know you and your requirements in flooring, then assist you in finding the product that meets those needs. 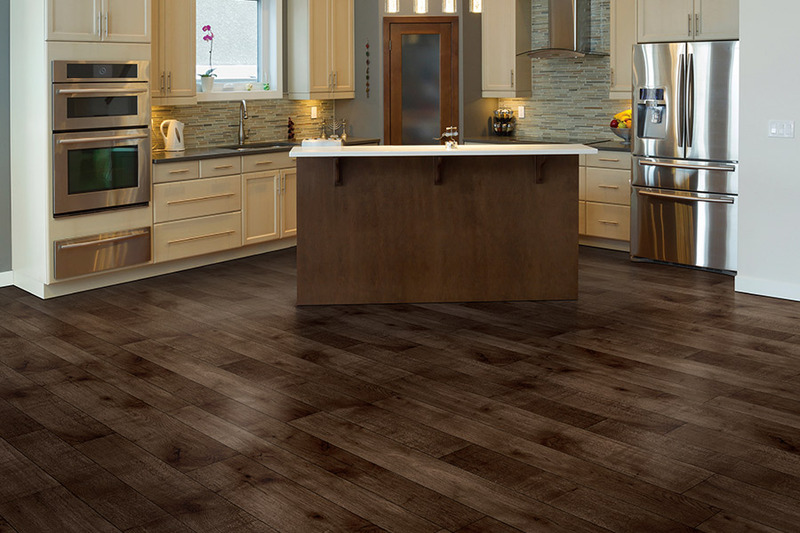 From our wide selection of materials, you’re sure to find perfect flooring, and we’ll provide the assistance and services to turn those items into a stunning reality. We proudly service the areas of Tuscaloosa, Northport, Coaling, Greensboro, Brookwood, and surrounding areas, all from our showroom in Tuscaloosa, AL. 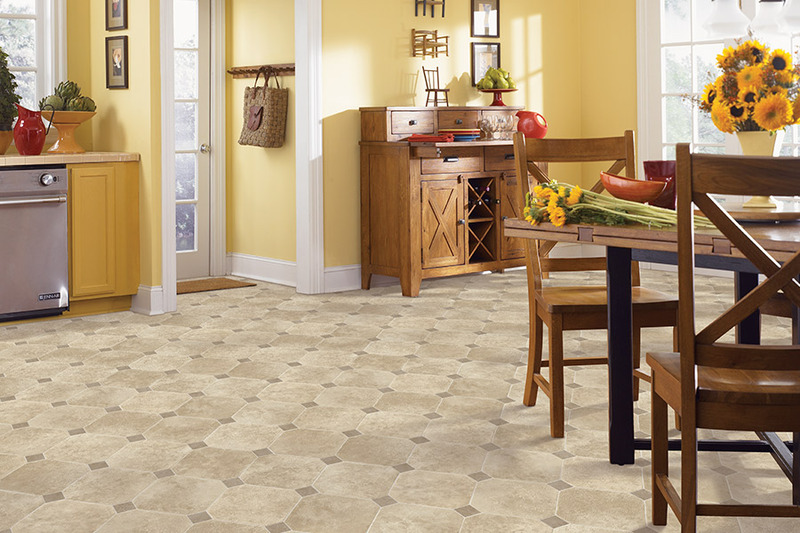 We invite you to visit us there so that we can help turn your flooring dreams into a reality. 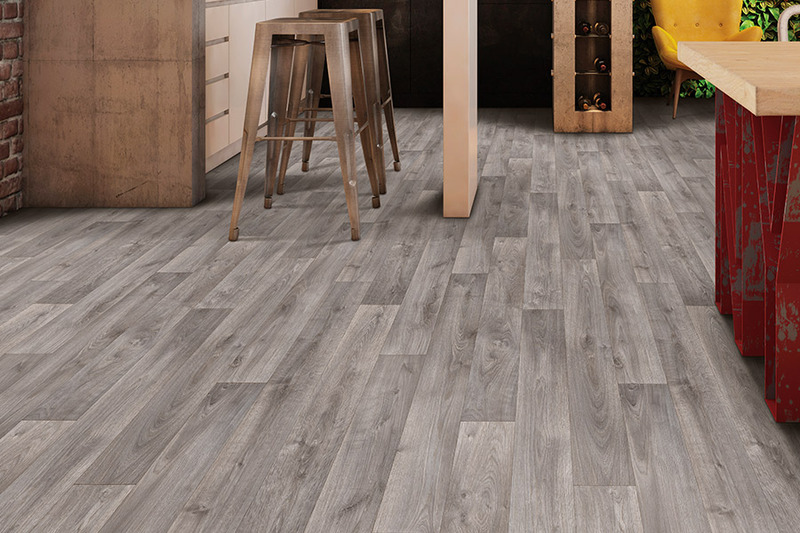 When you choose waterproof flooring, you’re actually going to be choosing from several product lines. 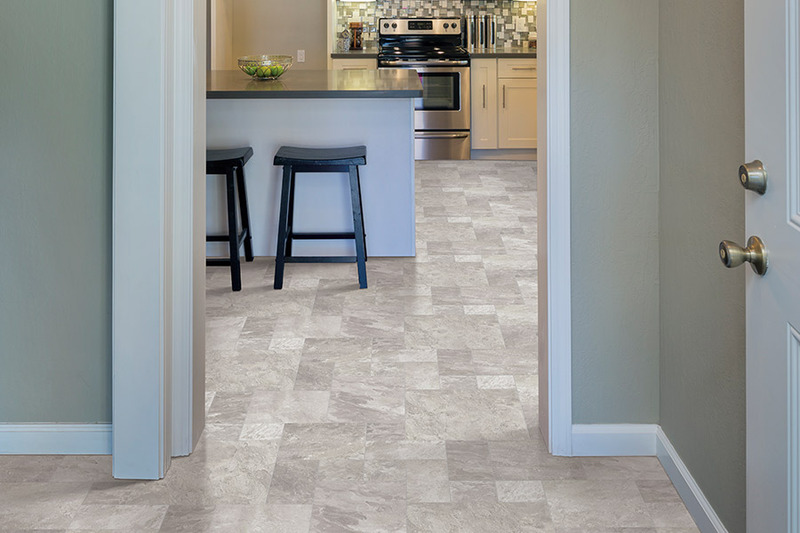 For instance, there are some amazing options in luxury vinyl planks and tiles, as well as in porcelain and ceramic tile, natural stone, and even laminate flooring. With such a wide variety of materials to choose from, you’ll have no trouble picking something that matches your interior design scheme and decor or creating an amazing foundation to remodel around. Again, with as many materials as there are to choose your waterproof flooring from, durability is also not a problem. Some of these materials have amazing lifespans of up to 50 years or more and offer great stability as well. Most of them stand up well under the elements of regular wear and tear and others do a great job of resisting stains, fading, scratches, and more. Ease of installation and cleaning is dependent on the material you choose. 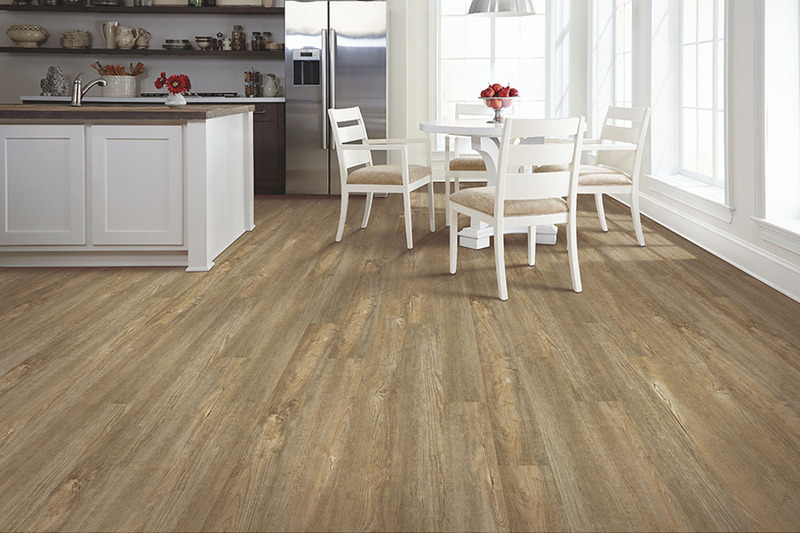 For instance, luxury vinyl plank goes down smoothly and is super easy to clean. However, natural stone takes much more time and care to install, and has specific maintenance routines to follow.